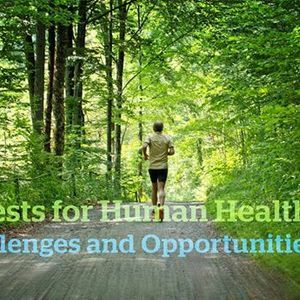 Joint FOREST EUROPE and Austrian Research Centre for Forests Workshop “Forests for Human Health – Challenges and Opportunities” will be held on 8 – 9 April 2019 in Vienna, Austria. The workshop is free of charge, targeted to policy and decision makers from different sectors (i.e. 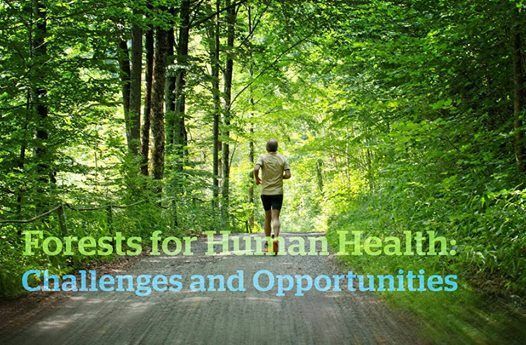 forest sector, health and social sector, sports, tourism, etc. ), private and public forest owners, entrepreneurs as well as experts from research and academia.